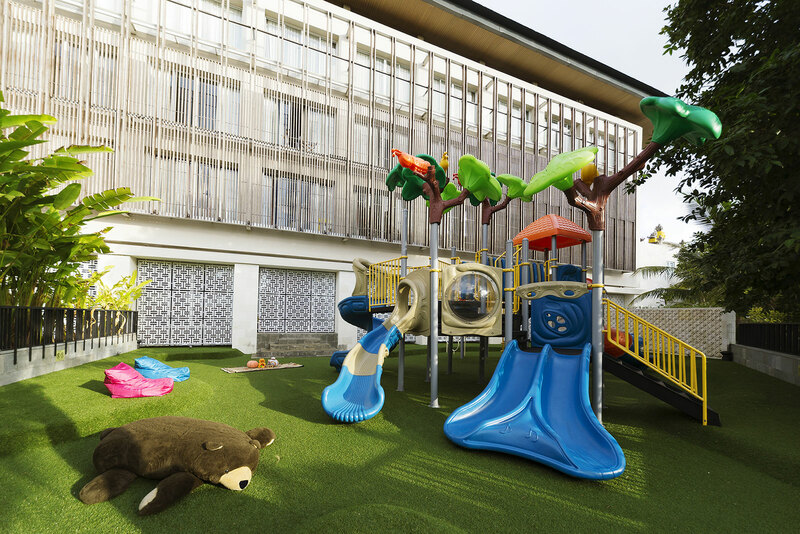 A professional trained team of staff are on hand to ensure the utmost safety and secure of children with full-action-packed list of activities that enable parents to enjoy relaxing break. 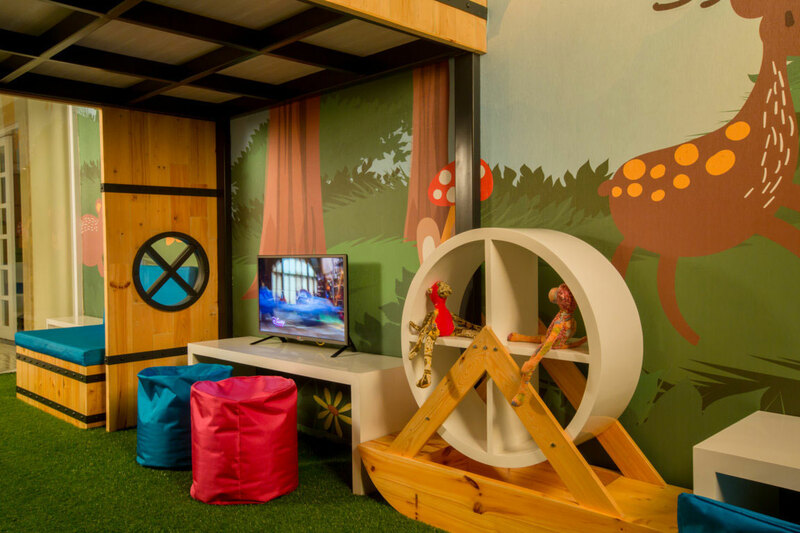 In addition to the many fun indoor and outdoor games that available, The Kids Club offers a balance of fun and education for the children in teaching them the evolution of the butterfly and educating them on the extensive variety that are in existence. This means it is not only a fun experience for the children but they will be educate at the same time.